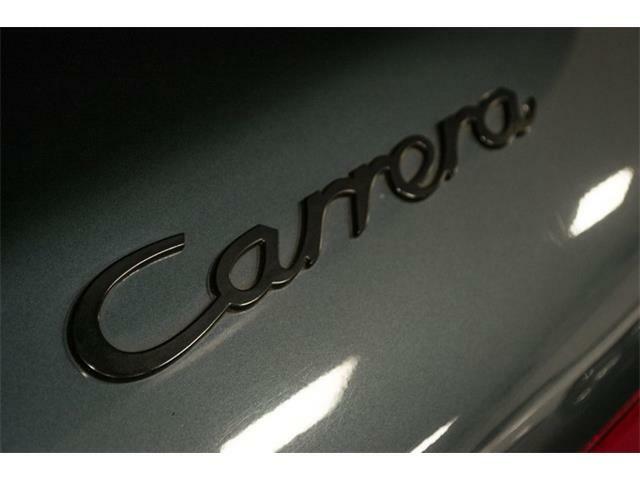 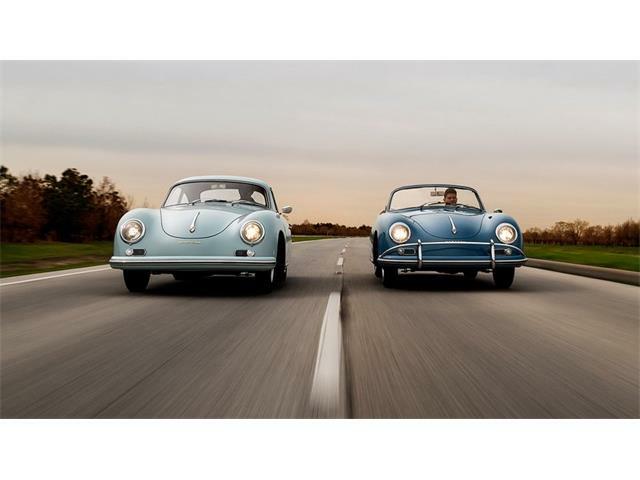 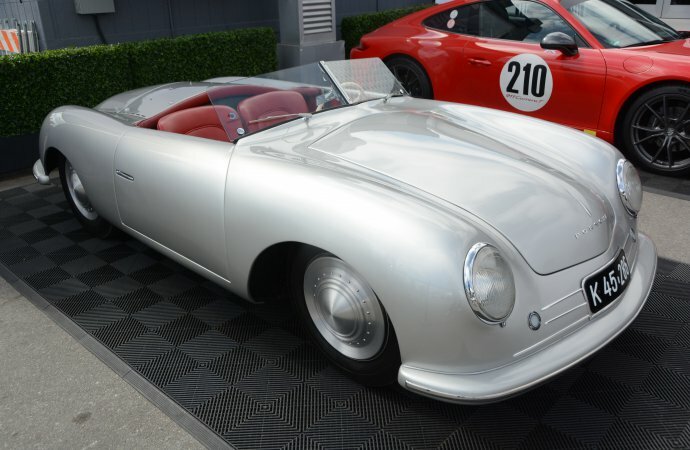 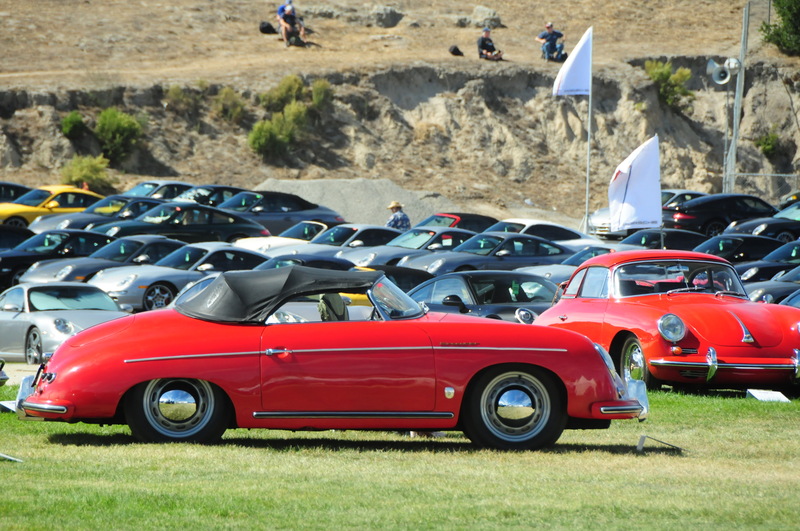 What it was, was the largest gathering of Porsche cars in the history of the world. 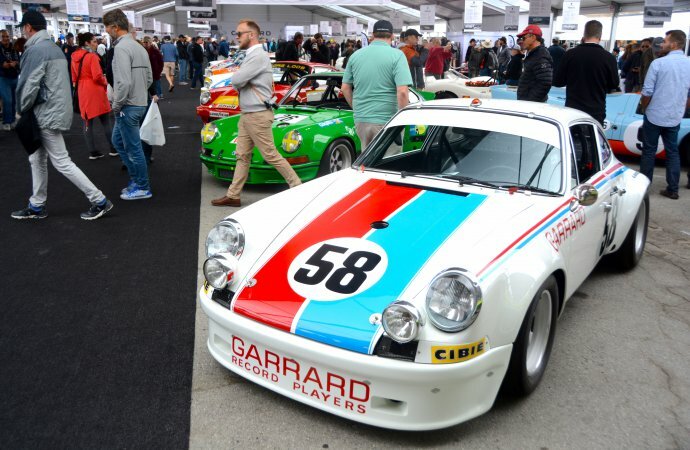 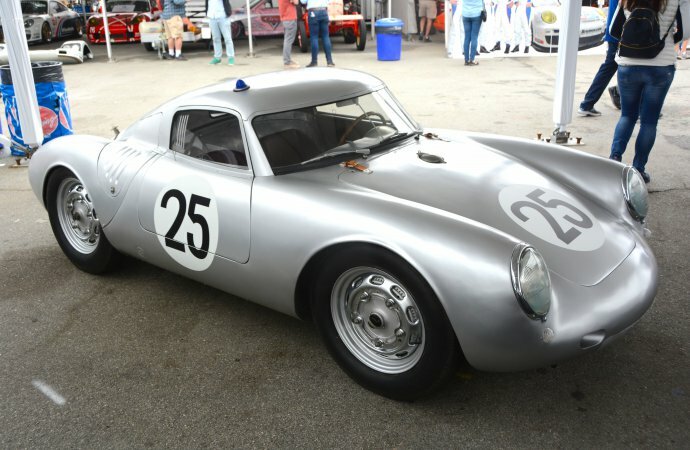 The sixth edition of Porsche Rennsportreunion this year coincided with the 70th anniversary of the company itself, so the company pulled out all the stops to make it the greatest Porsche celebration ever. 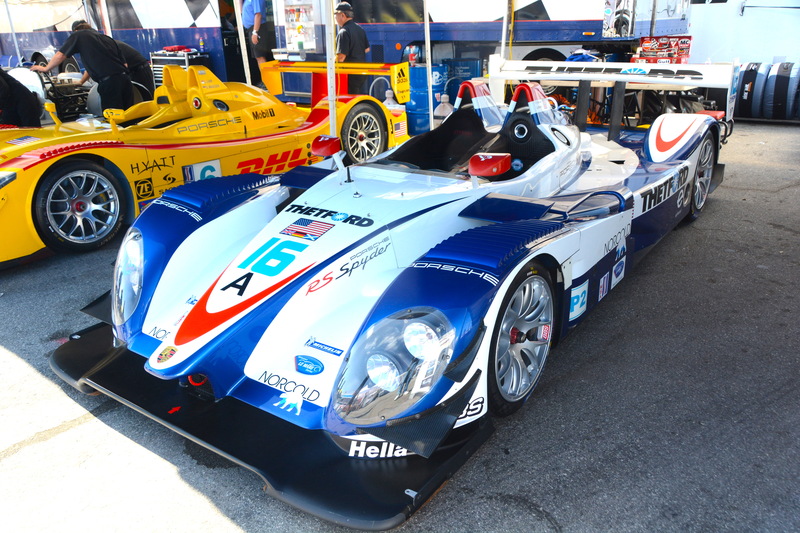 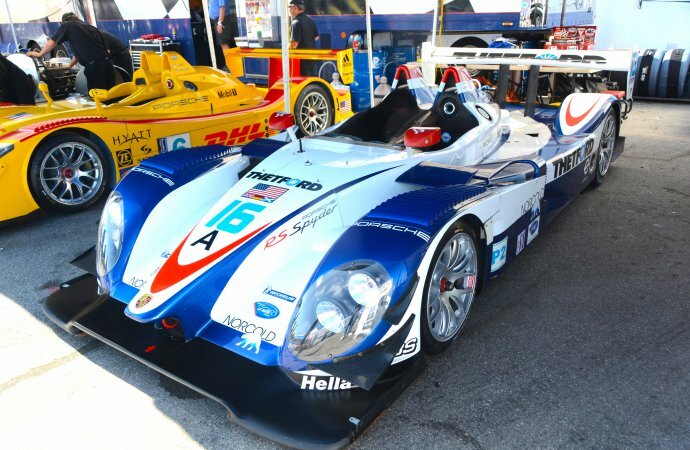 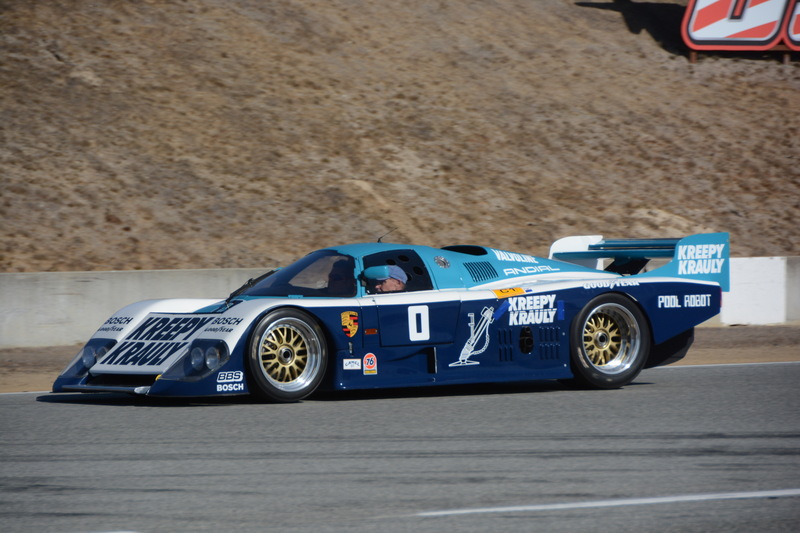 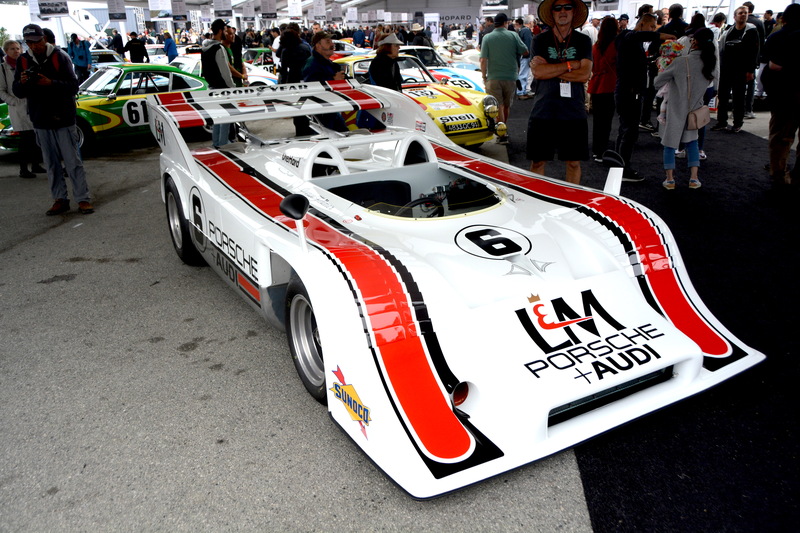 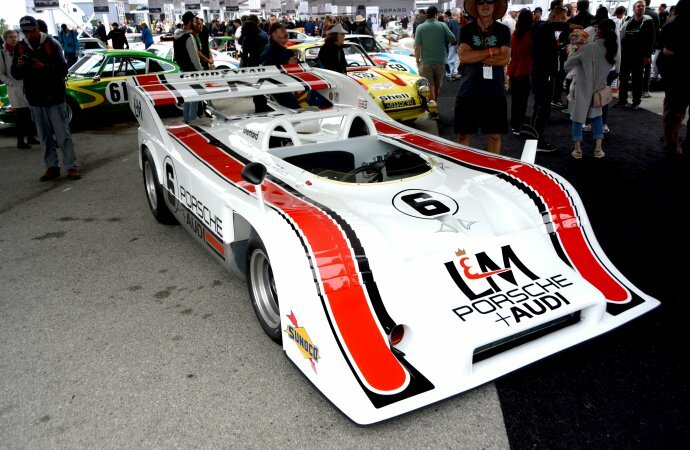 The Rennsport Reunion was started in 2001 by legendary Porsche racer Brian Redman and Porsche’s American public relations boss Bob Carlson. 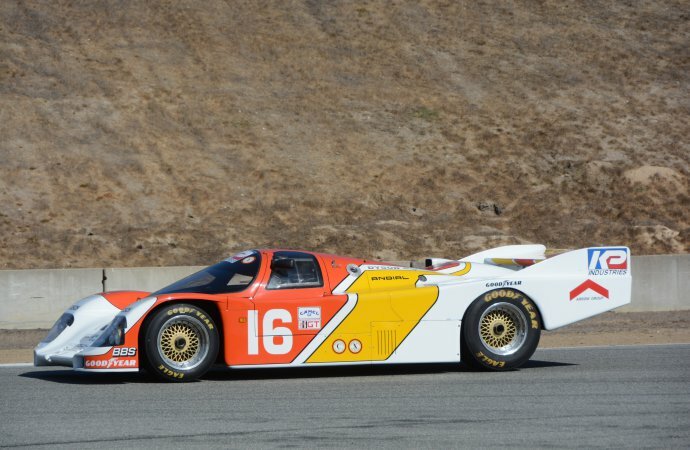 The first one was at tiny Lime Rock Park in Connecticut, the next two at much larger, much faster Daytona, and the last three at Laguna Seca. 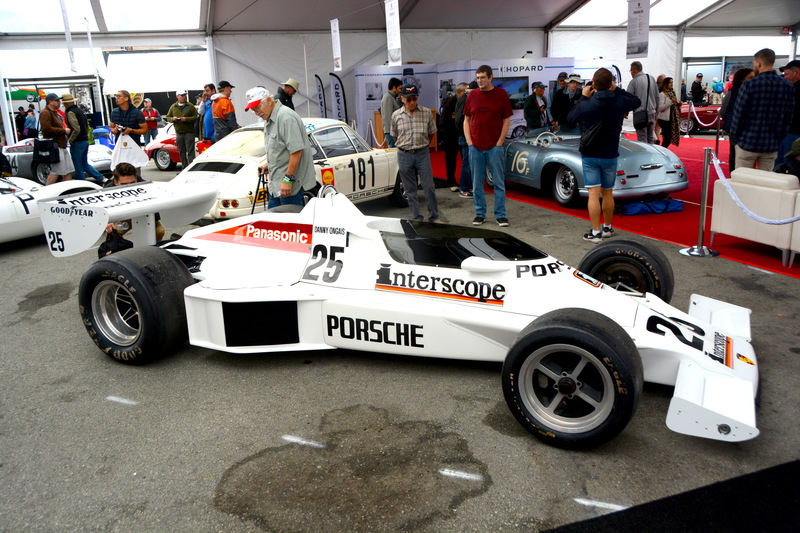 Nearly every living famous Porsche championship racing driver was there, including Derek Bell, Vic Elford and Brian Redman, four-time Le Mans winner Jackie Ickx, John Fitzpatrick, Hurley Haywood, and nearly four dozen others from countries around the world, including the team that won the 24 Hours of Le Mans this year. 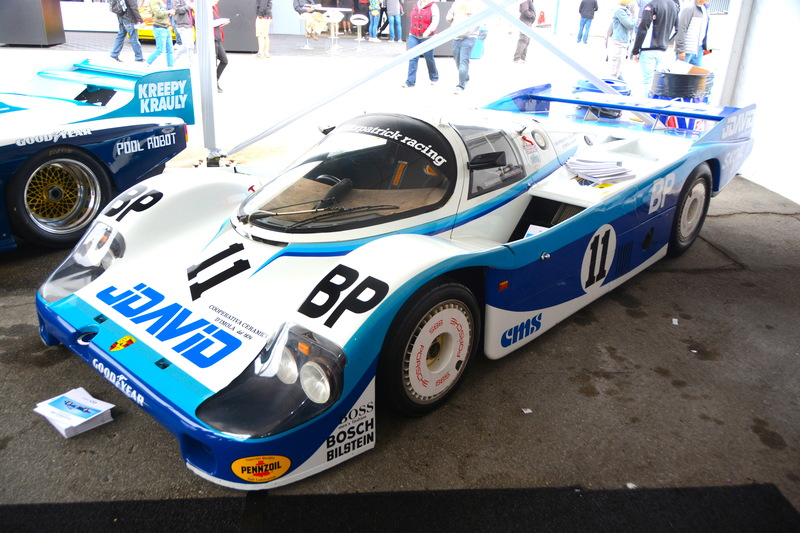 They all signed autographs and chatted with fans each day. Porsche AG, Porsche Cars North America and Porsche Motorsport worked on Rennsport VI and the 70th anniversary for two years to put the weekend together, pretty much emptied out the Porsche Museum in Stuttgart Zuffenhausen, and brought everything and everyon to WeatherTech Raceway Laguna Seca at Monterey, California. 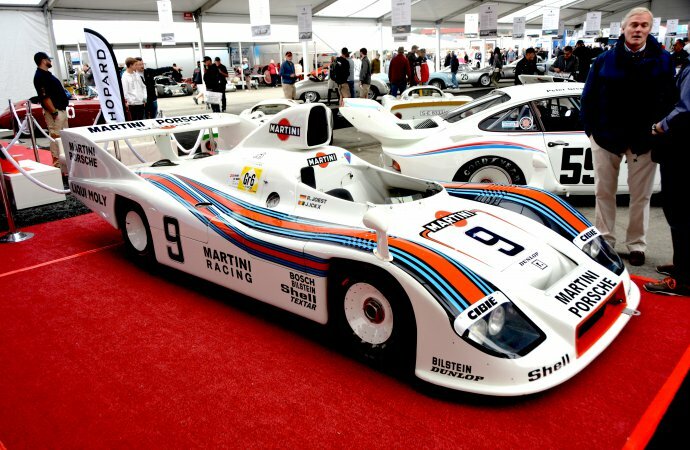 The display was extraordinary. It took 200 people two weeks to assemble the Porsche displays and backdrops around the track. 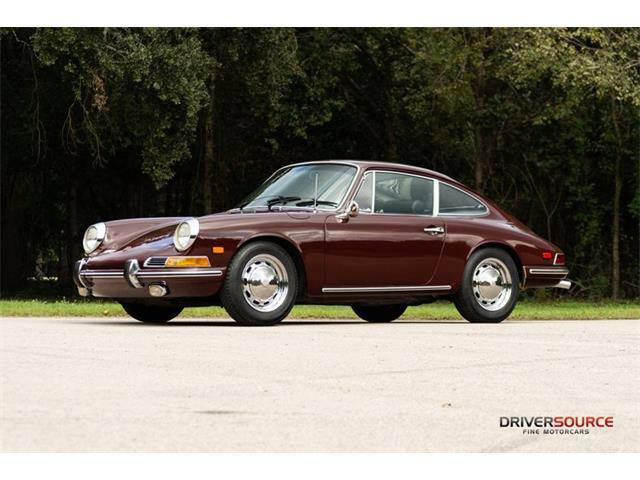 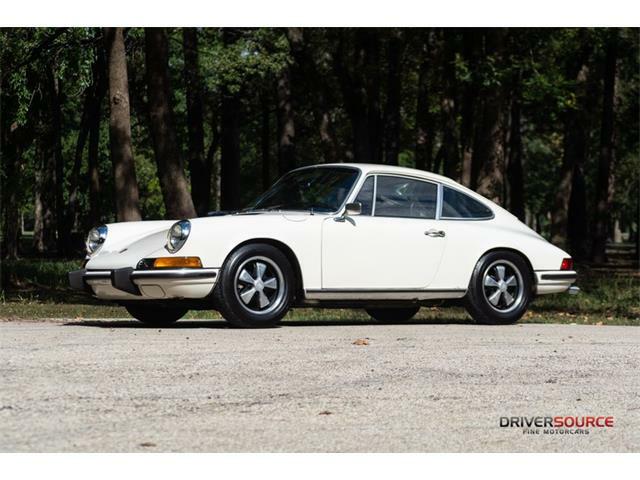 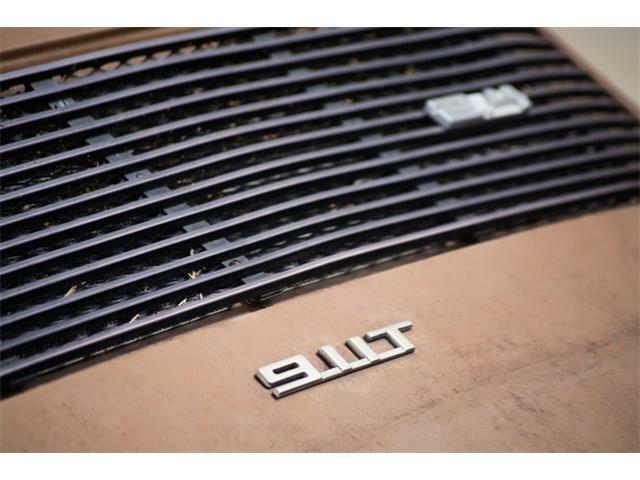 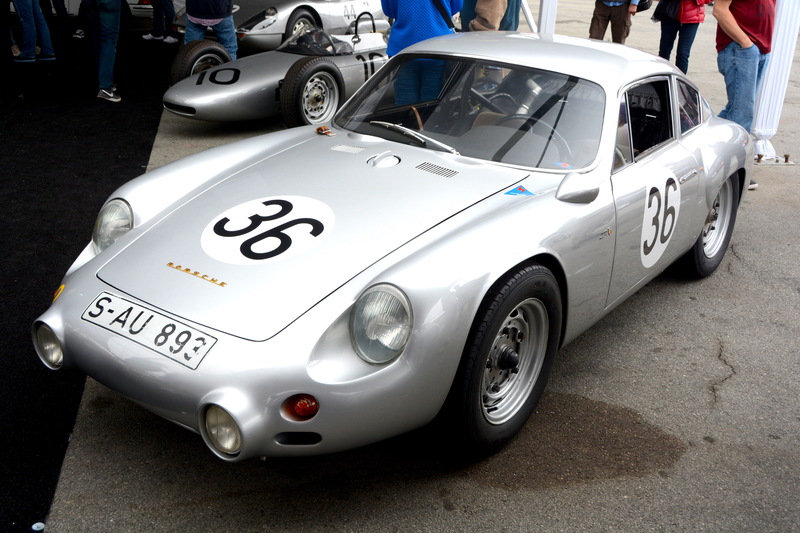 The cars ranged from the very early, like the original prototype, the Type 64, to the “Gmund,” the first version of the coupe, to all of the race cars, 904, 906, 908, 910 and of course, the 911, which is still with us today. 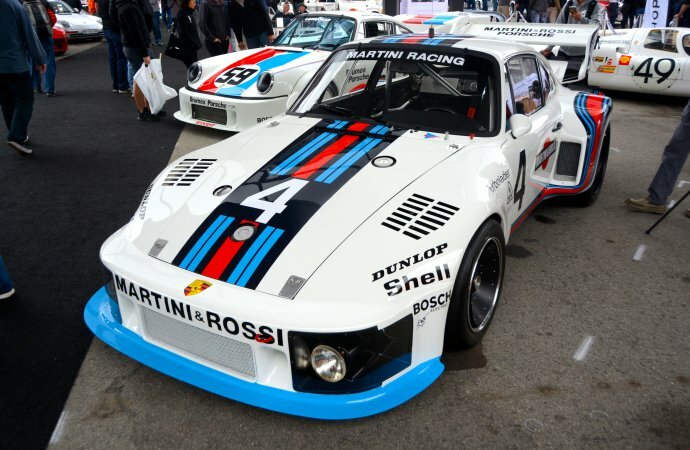 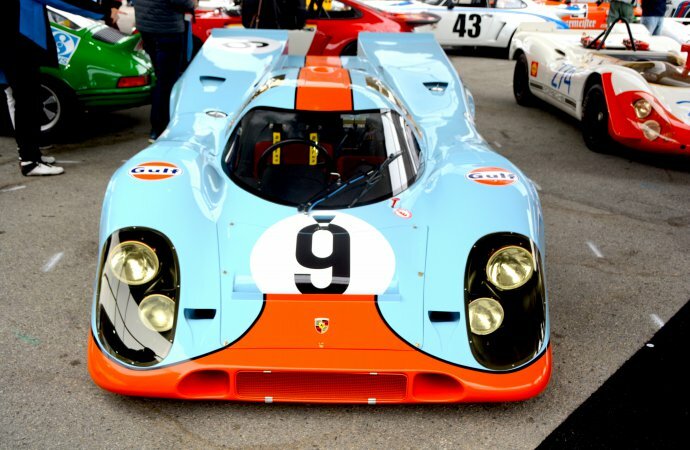 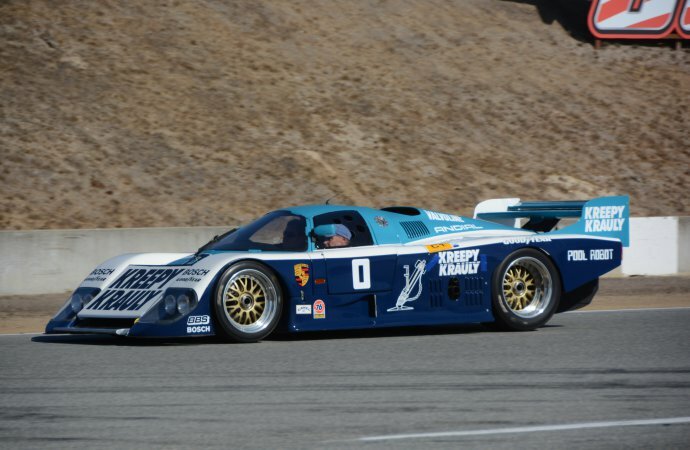 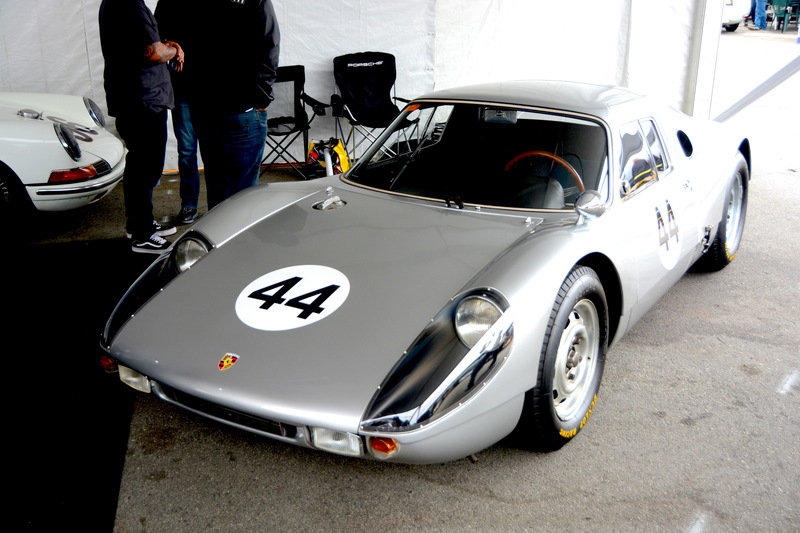 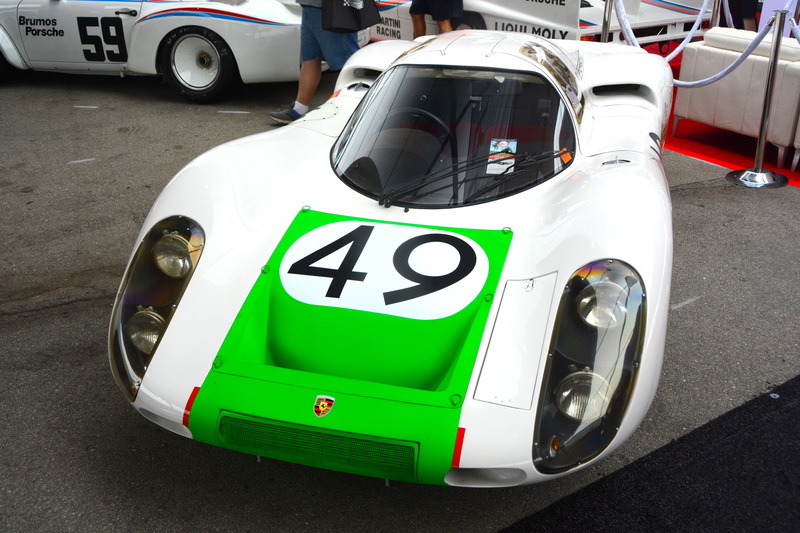 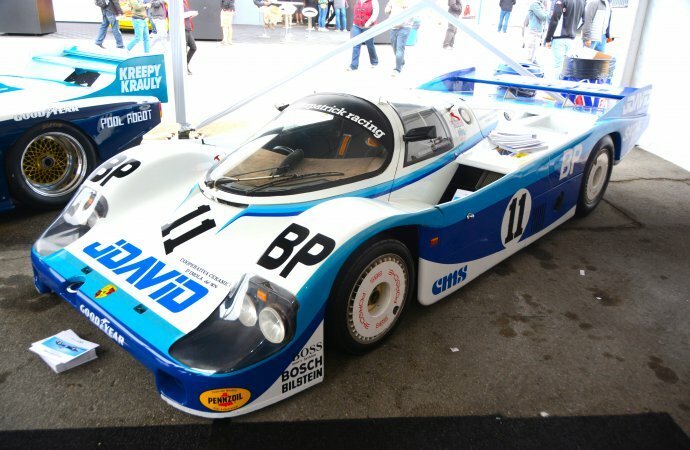 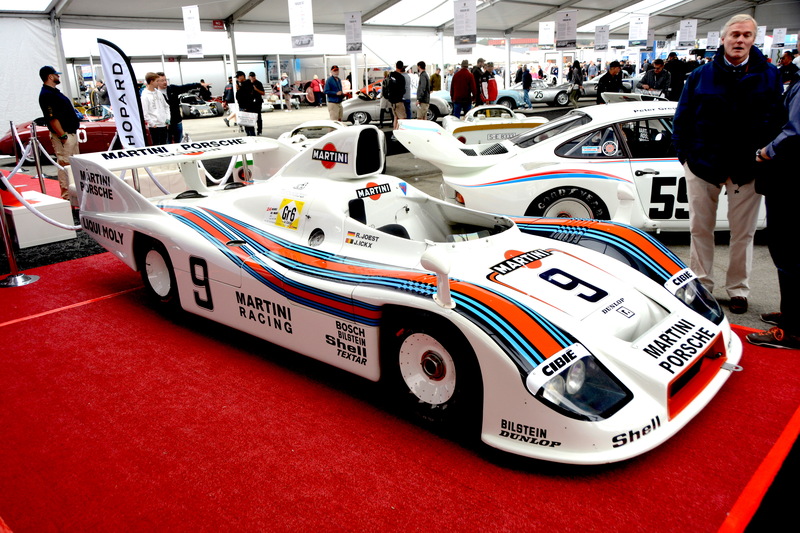 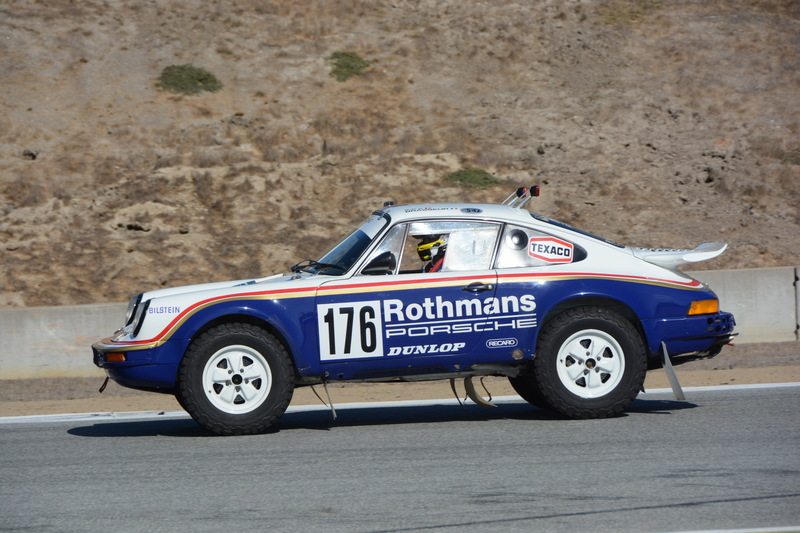 There were several of the later sports prototypes and endurance racers, including many versions of the 934, 935, 936, and the three legends, the 917, 956, and 962. 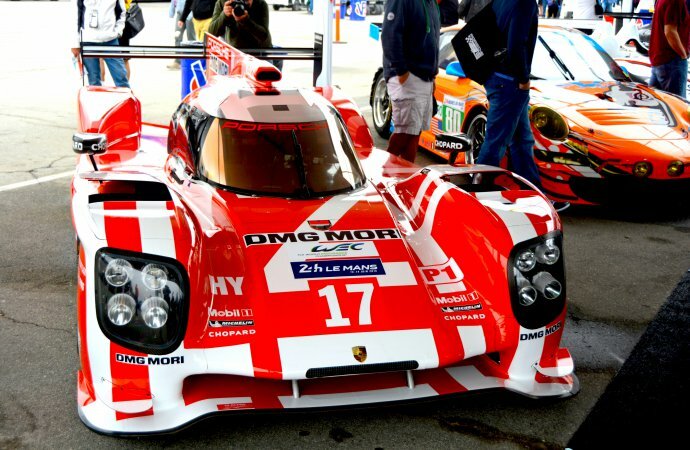 The cherry on top was the current 919 hybrid from Le Mans, and the stripped 919 Evo that recently went on a track record binge in Europe. 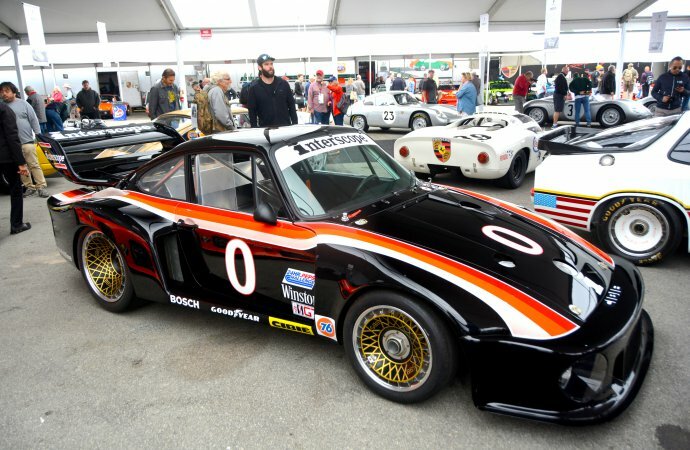 Porsche used the occasion to introduce the new 2019 Porsche 935, which had its world introduction at the event along with a 2019 version of the Speedster. 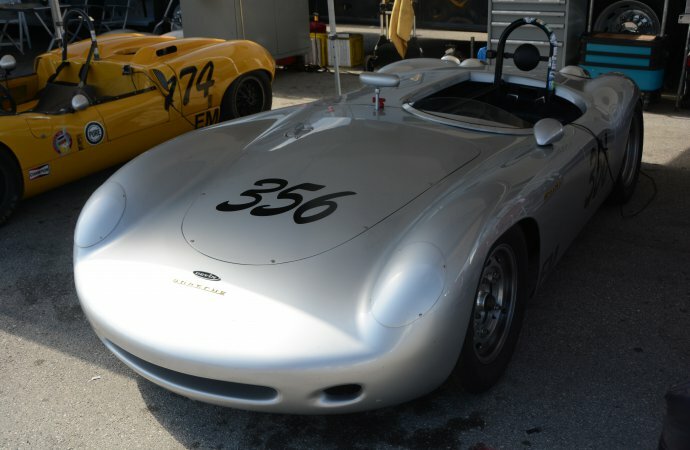 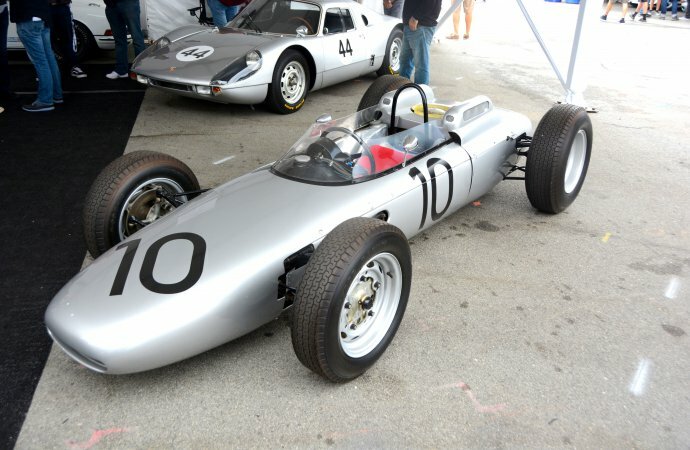 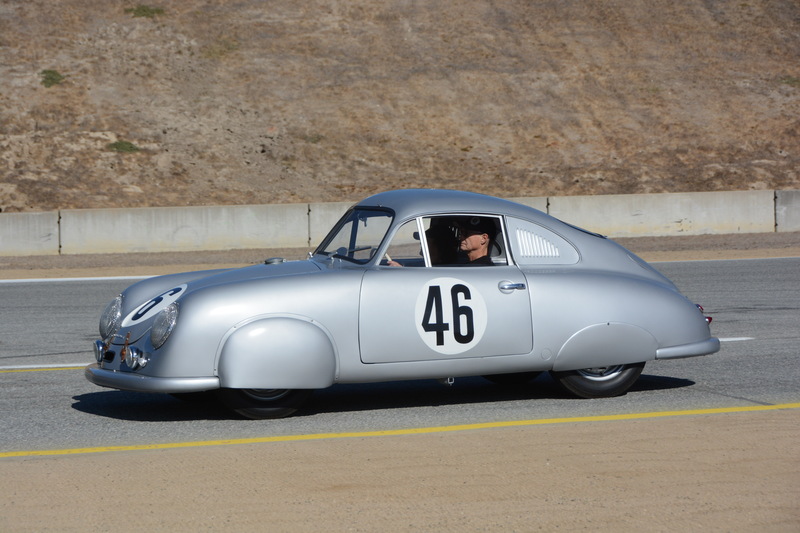 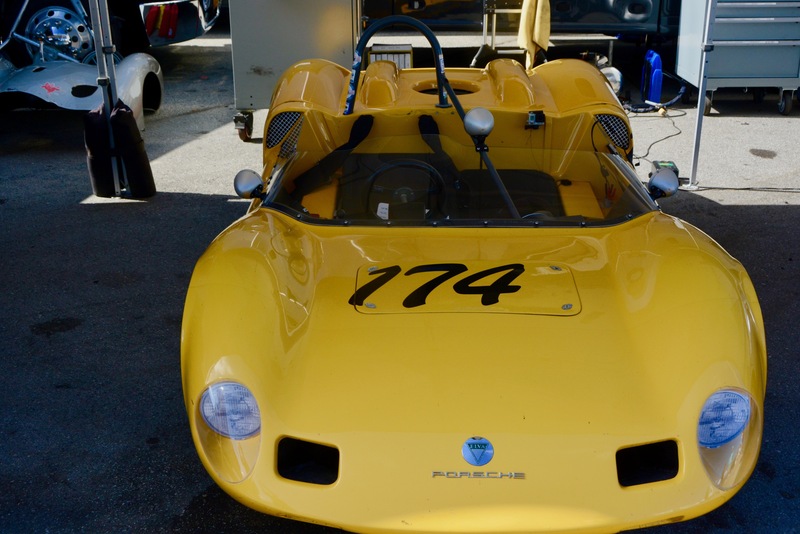 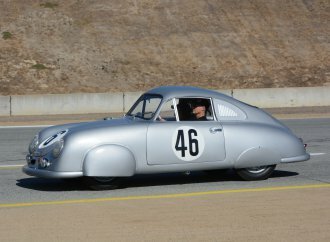 In addition to all of that, the raceway provided five different run groups for all of those Porsche amateur and vintage racers who brought dozens of machines to the fabled track for four days of practice, qualifying and racing in the sun. 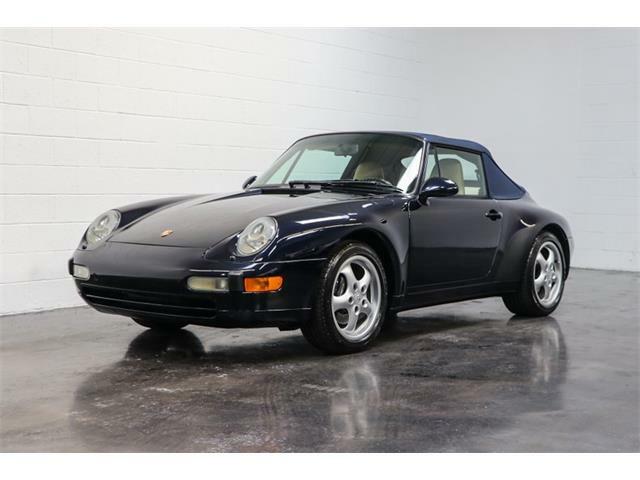 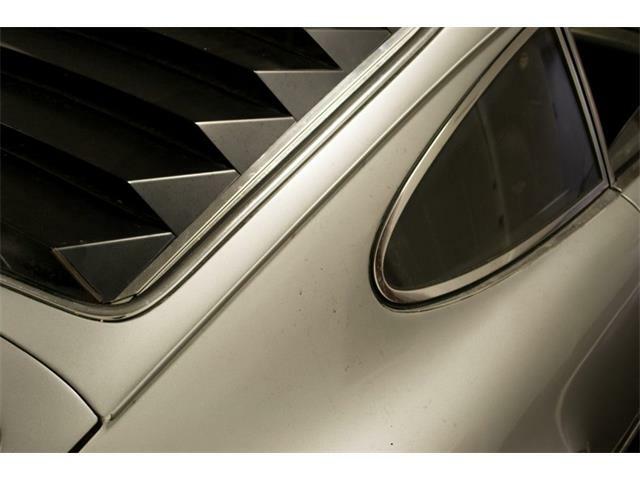 The parking lots and infield areas were absolutely jammed with hundreds of street Porsches, some of them parked randomly, and some more of them parked in groups: 356, 914, 924, 944, every known variant of the 911, Targa, Cabrio and 911 Turbo. 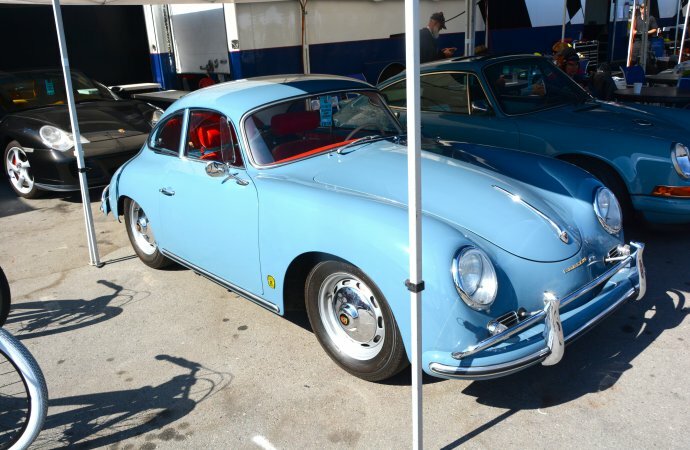 There are more Porsches registered in California than anywhere in the world, so WeatherTech Raceway Laguna Seca was the perfect place for this glorious gathering of great cars, and 60,000 people showed up for the party. 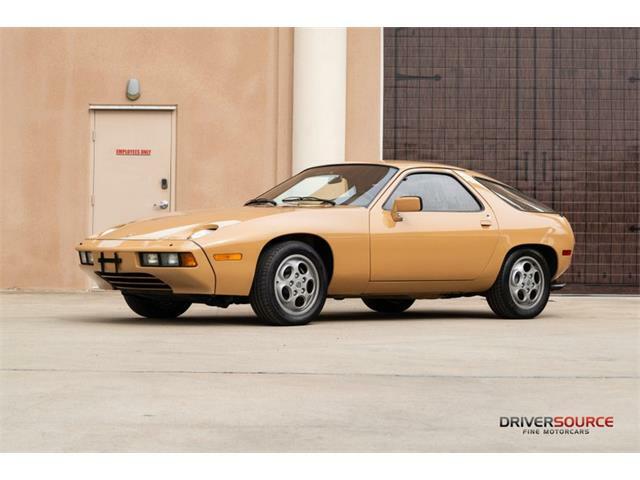 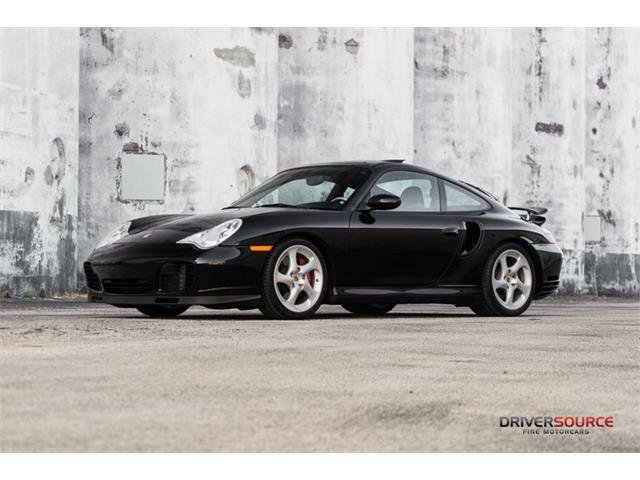 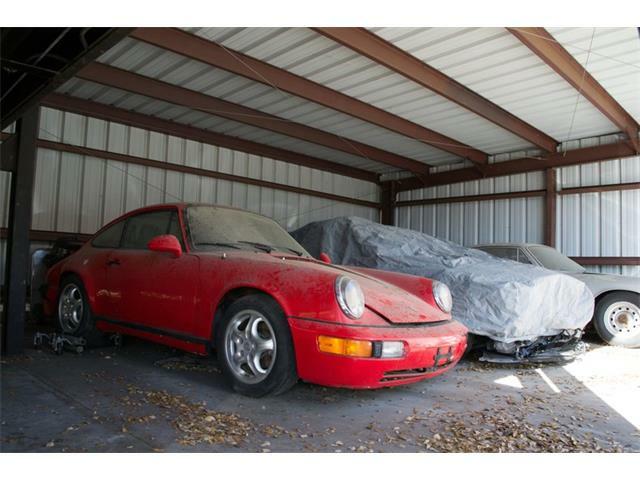 Porsches? 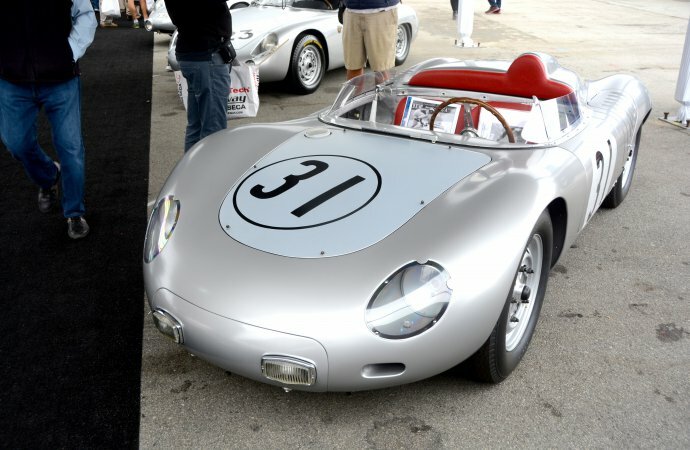 (crickets……………..) Imagine the sound of a yawn over that background.